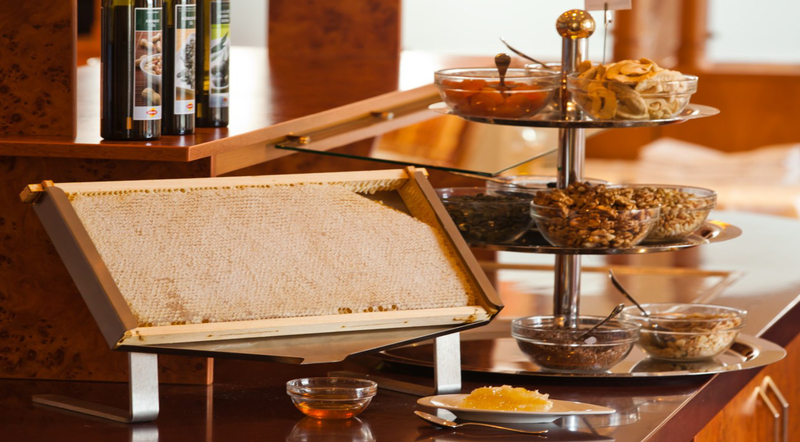 We can call flower honey a full "set table" cause of its richness in different tastes. 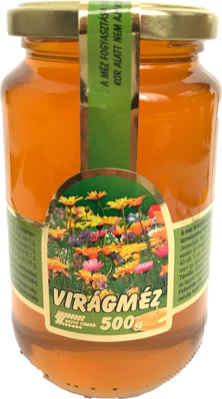 Bees collect honey from a variety of flowers throughout the season, so in this honey variety all the "colors" of nature are in it. 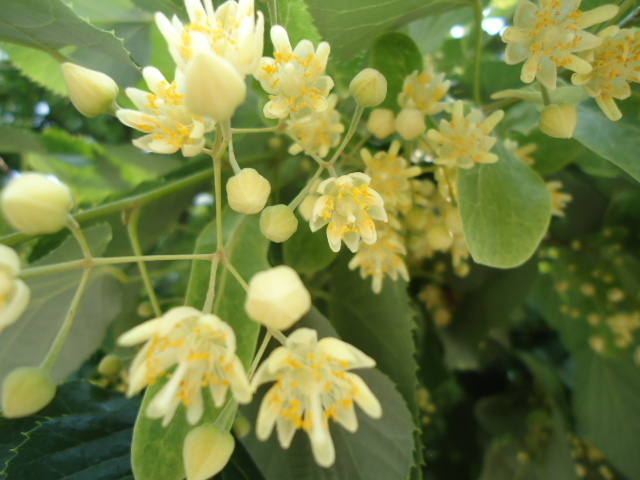 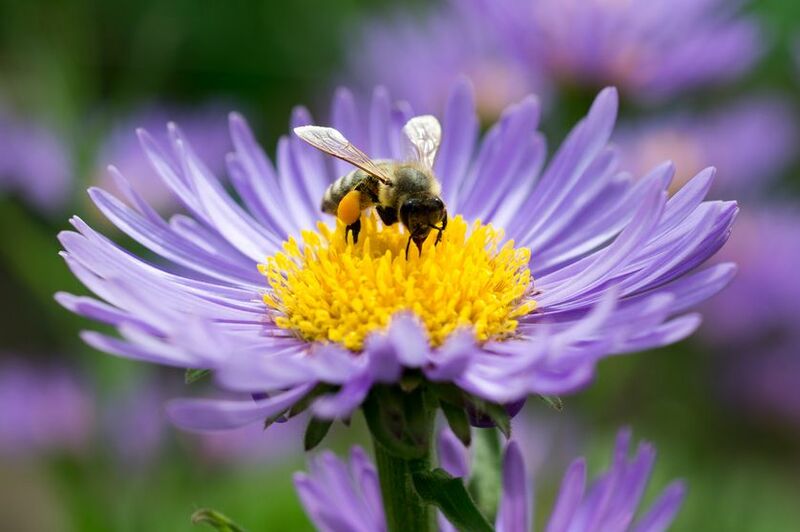 As bees go from flower to flower, we can discover the diversity of nature in this honey. 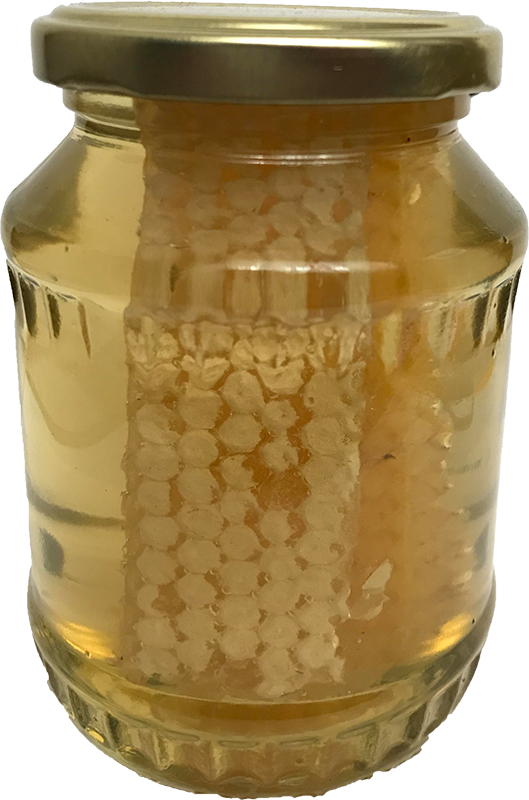 The honey is rich with a lot of different flavors which is affected by only the route the bees took while collecting the nectar in their journey. 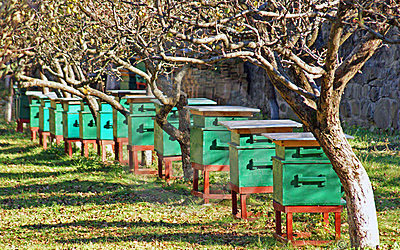 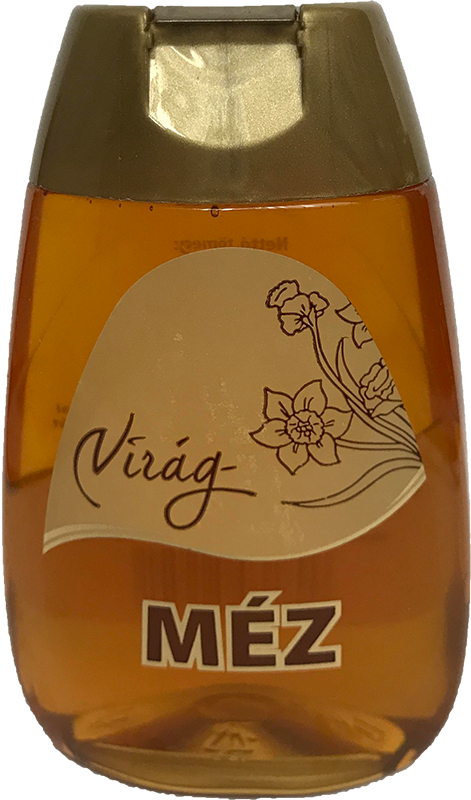 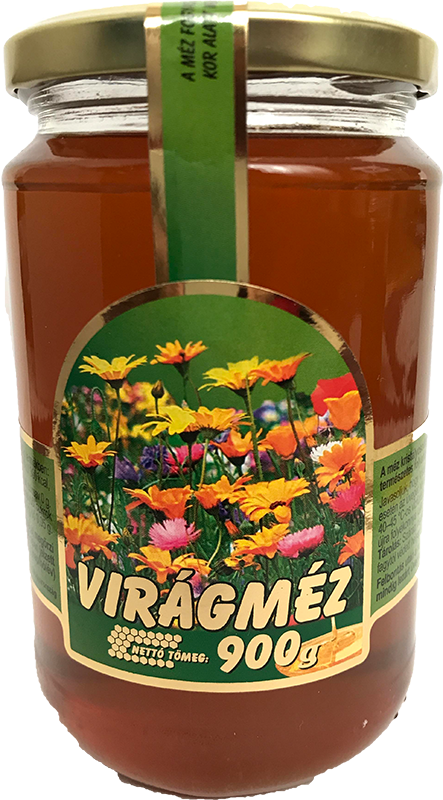 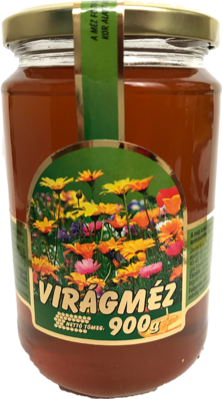 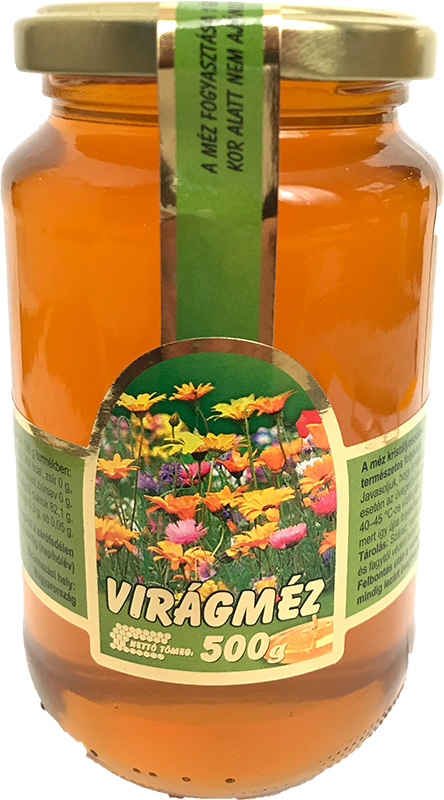 The more distinctive and characteristic honey - which differs from time to time - gives the main special of the flower honey. 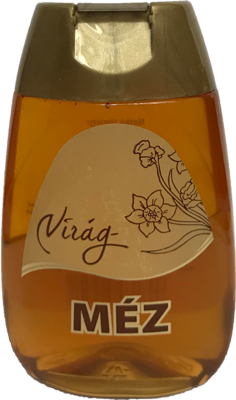 Another important attribution is that it crystallizes relatively quickly, but the quality is of course not affected. 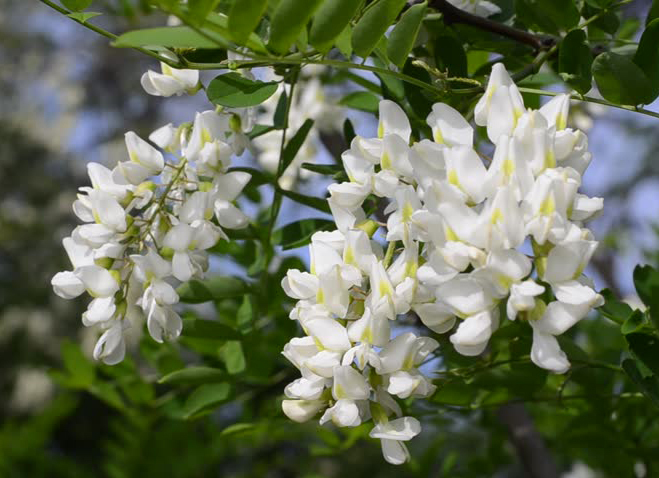 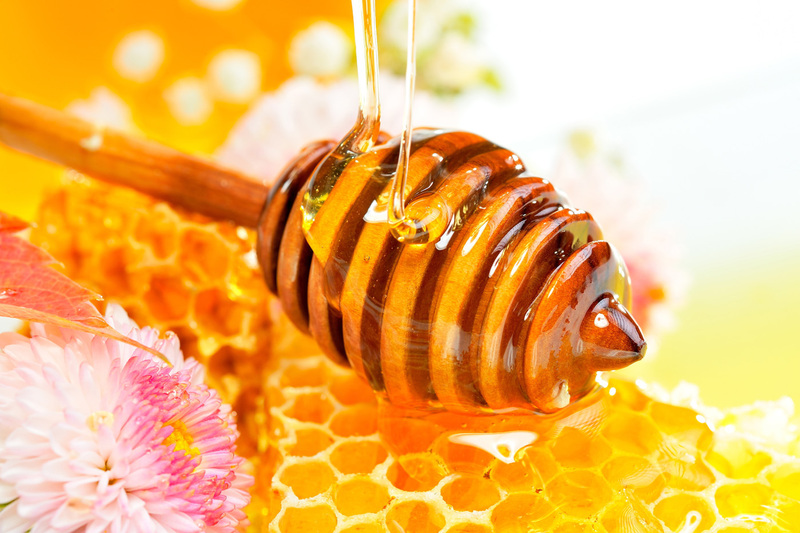 This process occurs because the fructose content of the nectar is not as high as the acacia honey. 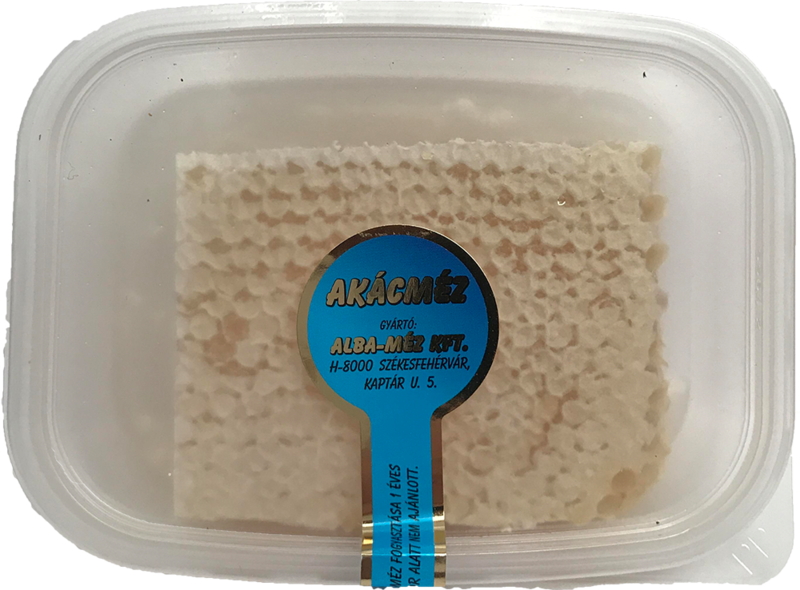 If you do not want to consume it in a crystalline state, put it in hot water bath or in a microwave oven, it will soon turn into liquid again. 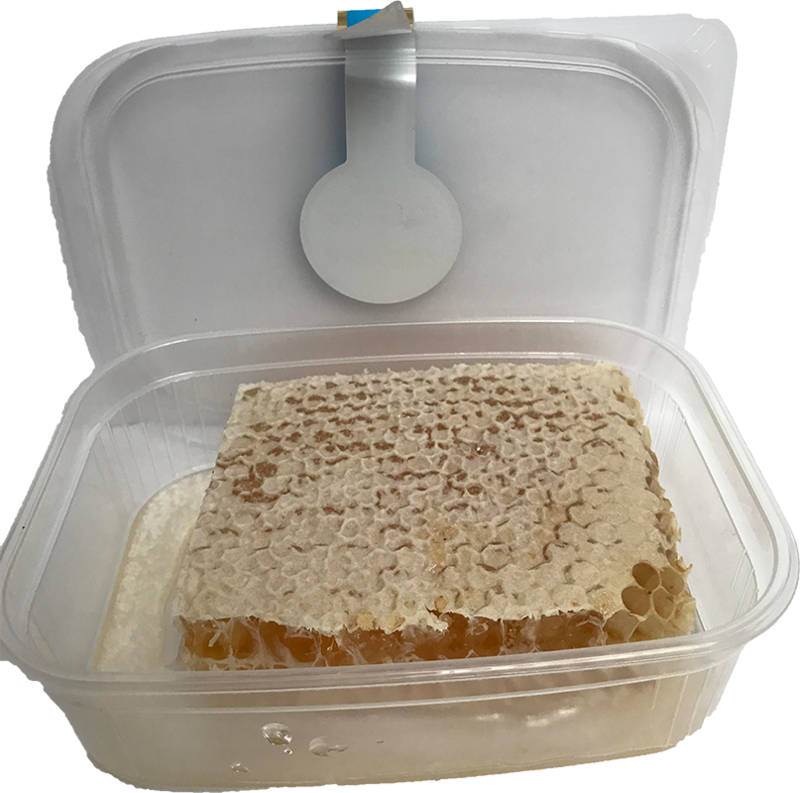 Bolted glass, well-closed practical, decorative for the kitchen.